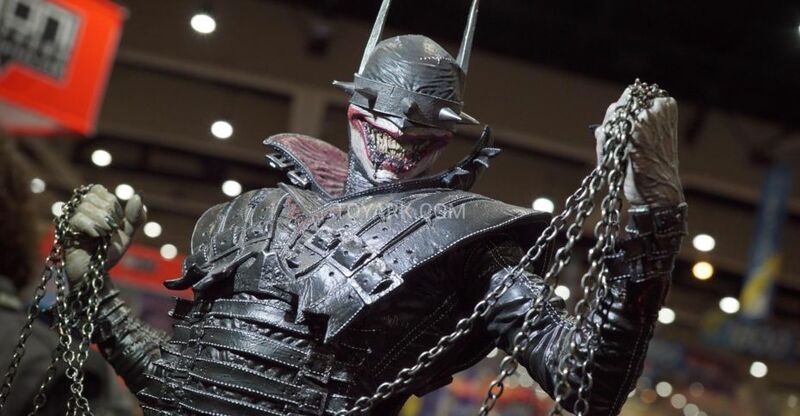 At the Diamond Previews booth at New York Comic-Con 2018, there was a small display of Medicom’s MAFEX figures. 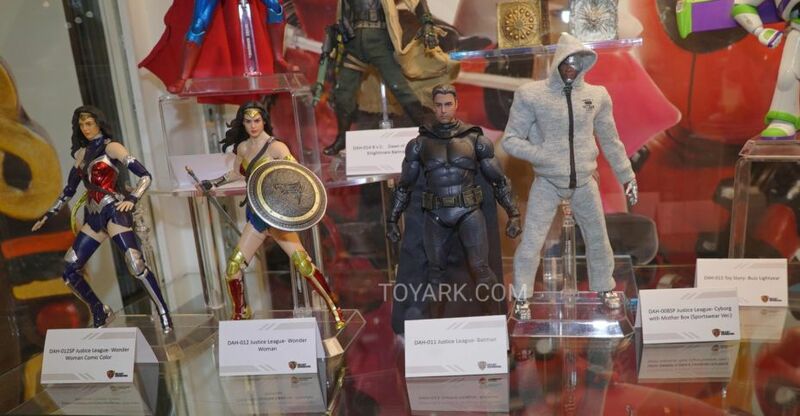 These included their upcoming Robocop, the Dark Knight and Justice League figures. 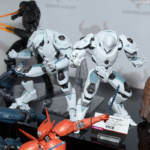 There were some new Pacific Rim and DC Entertainment figures on display at Tamashii Comic-Con 2018. 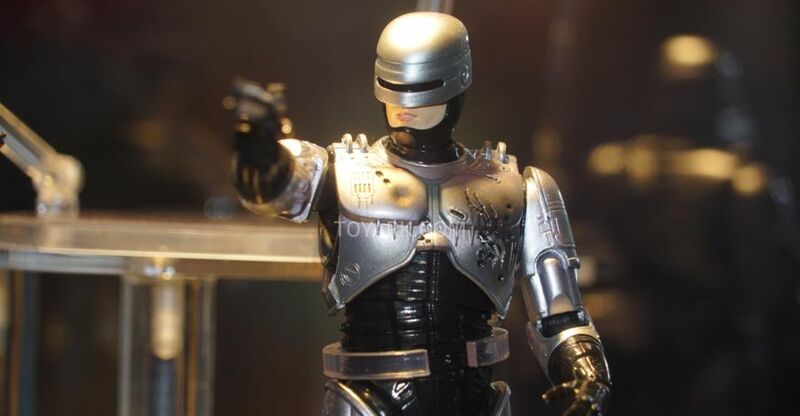 The photos come courtesy of AmiAmi Hobby News. Check out the list below and the photos after the jump. Pre-orders are now live for the New Teen Titans 8-Inch Scale Statues by Icon Heroes. The statues, which are priced at $79.99 each, will include pieces to assemble an 8″ tall Titan Tower. The statues are limited to just 1,000 pieces each. They are hand painted and individually numbered. Payment plans are available, check out the links below. After the jump, you can see some hi-res photos of the new statues. 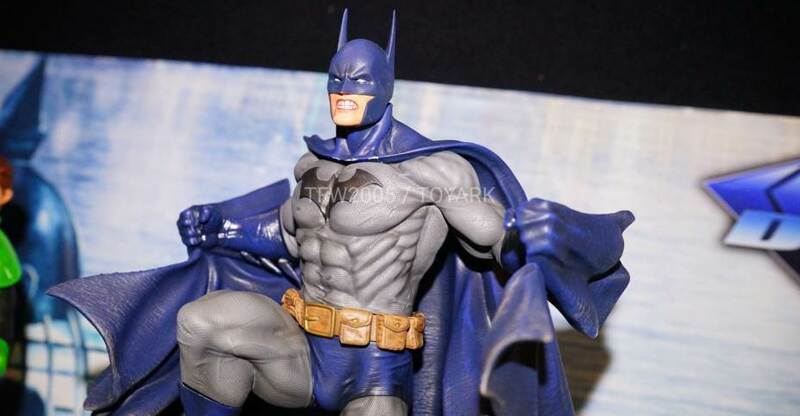 Icon Heroes has shared details on their line of New Teen Titans 8-Inch Scale Statues. The new assortment of statues will feature a Build-A-Statue, allowing fans to piece together their own Titans Tower by collecting the entire line. 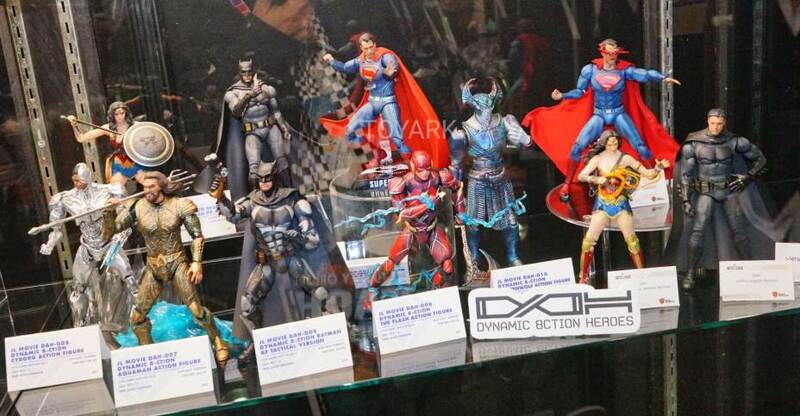 The statues are inspired by the books of Marv Wolfman and George Perez. They will be exclusive to the Icon Heroes website. check out the details below and click the thumbnail for a full look at the statues. 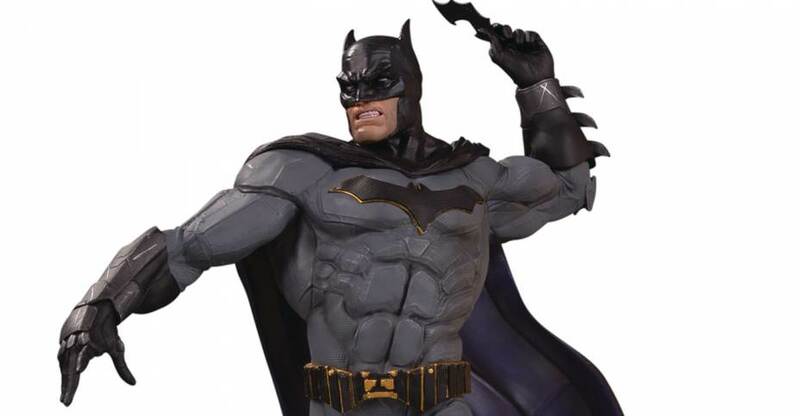 From the pages of the popular New Teen Titans comics comes theses 8″ scale statues of Nightwing, Deathstroke, Cyborg, Starfire, Raven, and Changeling! Each limited edition statue is hand painted, individually numbered, and includes a Certificate of Authenticity. Each statue includes a piece of the Titans Tower to build your 8″ Titans Tower statue, perfect to display as a backdrop for your New Teen Titans statues! These will be extremely limited and exclusive to www.iconheroes.com. Preorder info coming soon!